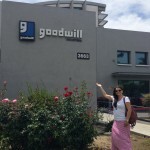 Goodwill of Central Arizona is my home Goodwill, but when I travel, I love to visit Goodwill stores across the country. 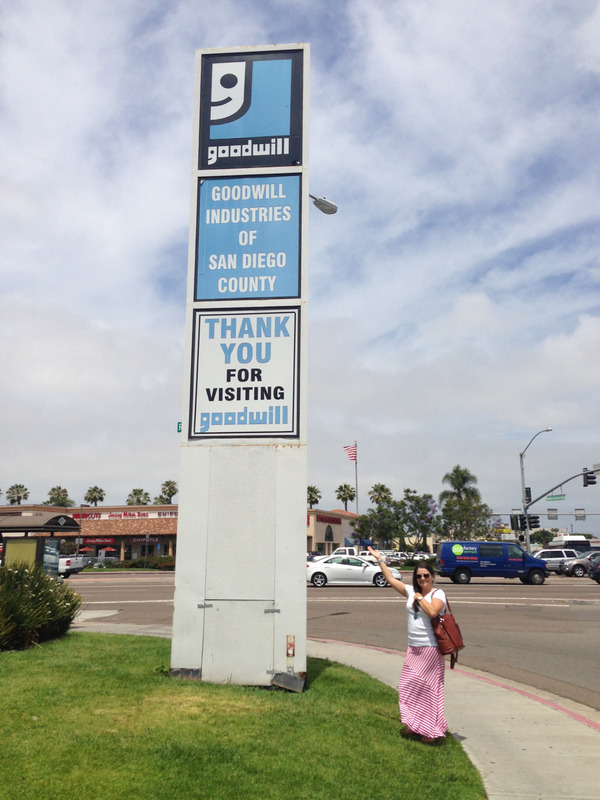 I recently made a quick trip to San Diego and visited two Goodwill of San Diego stores. As always, I came away with some items and enjoyed the lovely summer weather. Both stores were well stocked with some great bargains! My luggage space was very limited so I did my best to shop accordingly. 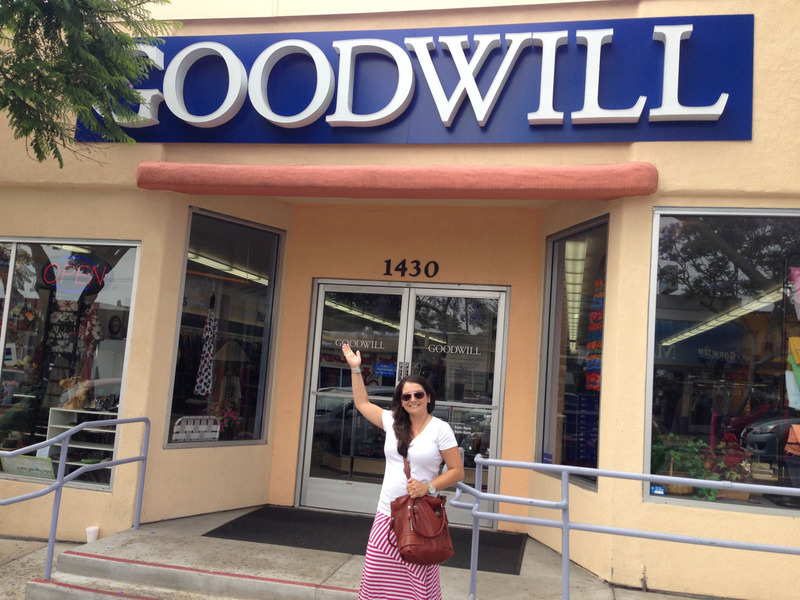 Goodwill of San Diego recently opened a store in La Jolla, and you better believe I’ll be visiting that store on my next trip to the area, the photos are fabulous! 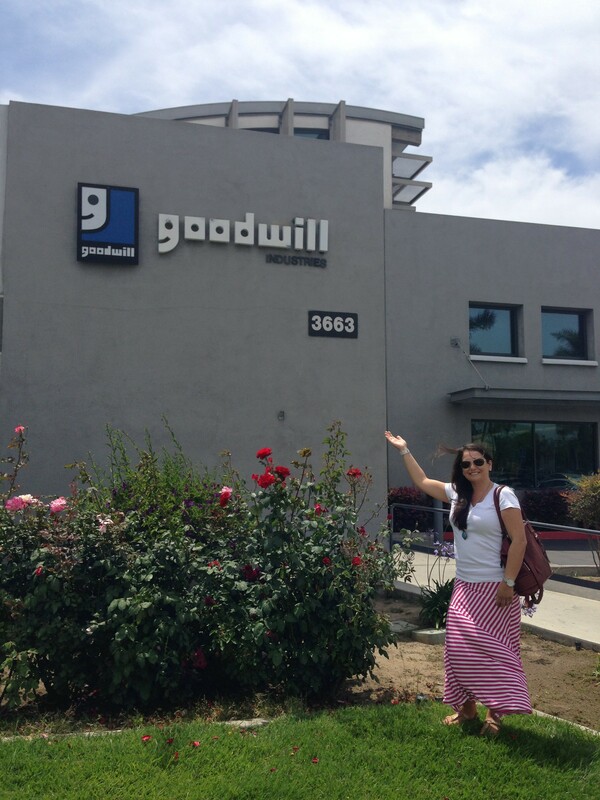 Do you visit Goodwill stores while on vacation? 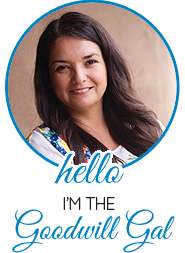 When I travel, I love to pick up some “souvenirs” from Goodwill stores, they may not be your traditional souvenirs with “I love San Diego” or something like that, on them, but they are pieces I can wear, use or display in my home all year round. 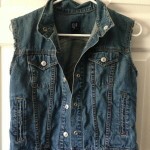 What Goodwill have you been to lately?